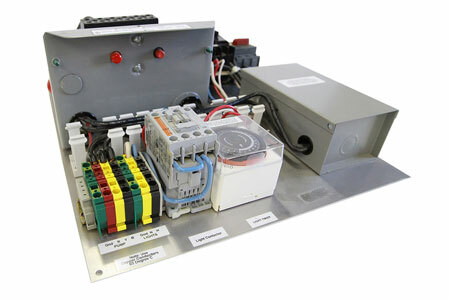 C&S supplies a wide-range of control panels to a broad and unique customer base at competitive prices. 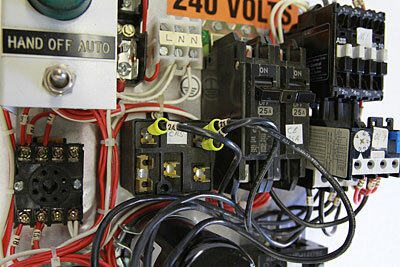 We pride ourselves on our attention to detail in all the control panel assemblies that we manufacture. When you need the absolute best work, give us a call. We can build your control panel on time and within your budget.